If you watch soccer tournaments, you know the key to success is super tight teamwork. Can businesses create the same kind of instinctive collaboration at work, using swarm intelligence from soccer teams and the tiki-taka style? Harvard Business Review thinks so. 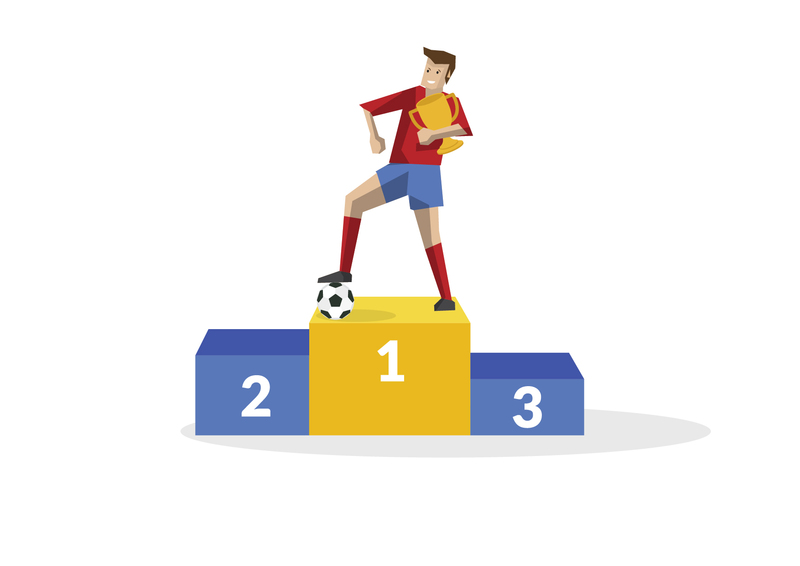 Read on to find out more in the report: Learning Collaboration from Tiki-Taka Soccer, 5 tricks that will help your team use swarm intelligence to make decisions collectively and come up with innovative moves on the fly. Wolfgang Jenewein is a professor of business administration and director of the Center for Customer Insight at the Executive School, University of St. Gallen in Switzerland. Thomas Kochanek is a research assistant at the Executive School, University of St. Gallen in Switzerland. Marcus Heidbrink is a lecturer in social skills, communications, and leadership at the Executive School, University of St. Gallen in Switzerland. Christian Schimmelpfennig is the director of executive education at the University of Liechtenstein’s Institute of Entrepreneurship.